I just sold this Townhouse at 111 Civic Center Drive, Whitby , ON Taunton North. I just sold this 2-Storey at 33 Mac Carl Crescent, Whitby , ON Rolling Acres . 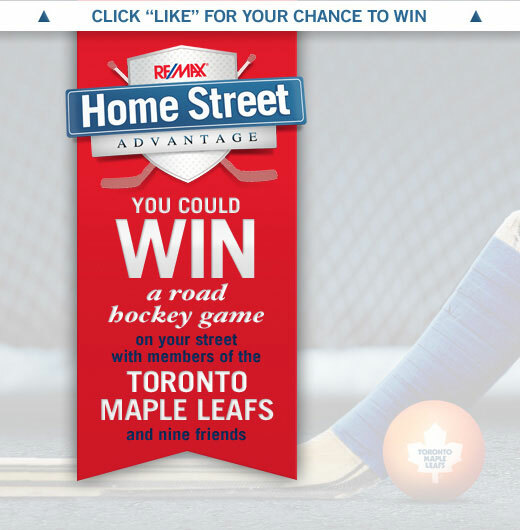 Enter for Your Chance to Win Free Leaf Tickets! I just sold this 2-Storey at 221 Ormond Drive, Oshawa, ON . I just sold this 2-Storey at 543 Kingsfield Loop, Oshawa, ON Taunton. I just sold this Townhouse at 24 Cheltonwood Way, Whitby , ON Pringle Creek. I just sold this Apartment at 1000 The Esplanade Unit 506, Pickering, ON Town Centre. I just sold this Link 2 Storey at 54 Longueuil Place, Whitby, ON .